Idli and Dosa are most vital and healthy breakfast options for South Indians. 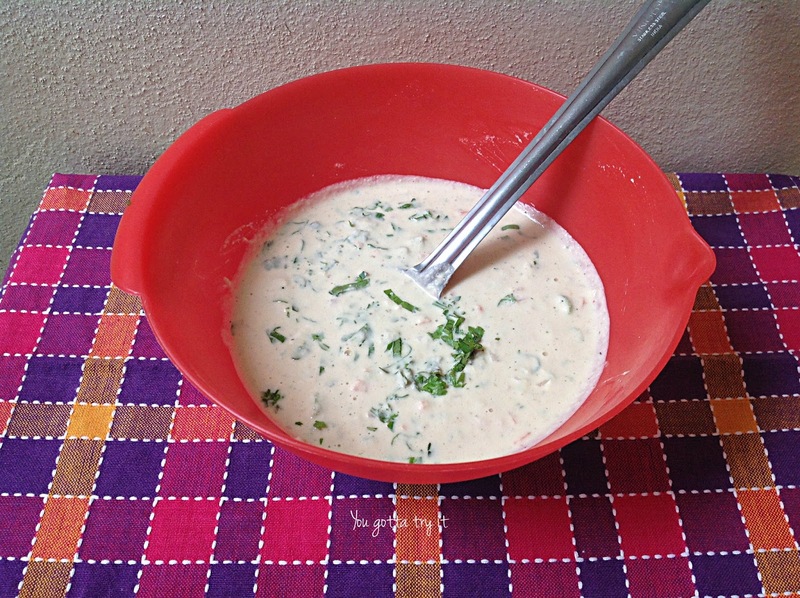 Now more and more people are experimenting with flavors and we try to choose healthy options. Especially for kids, nutrition is an important part of their growth; for immunity, brain development, and bone strength. I have seen many mom friends struggling to feed their kids healthy and nutritious food, mainly vegetables. Recently I created something simple and easy recipe using F2F (FarmztoFamiliez) Multi Dal Adai batter – Adai Dosa muffins. 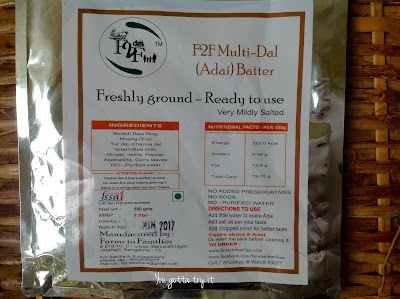 F2F has a variety of healthy ready-to-use batters which comes with the goodness of nutrition from millets and grains. The batter is made of boiled/raw rice, moong dal, tur dal, Bengal gram, green/red chili, ginger, jeera, pepper, asafoetida, curry leaves and RO purified water. The batter is fresh and super tasty with no added preservatives and no soda. 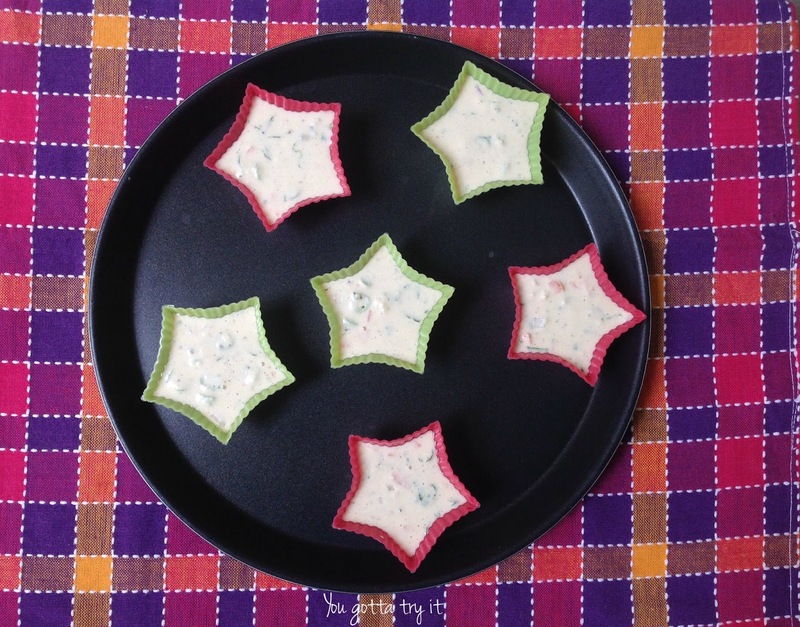 You can replace the Adai batter with regular Dosa-Idli batter. 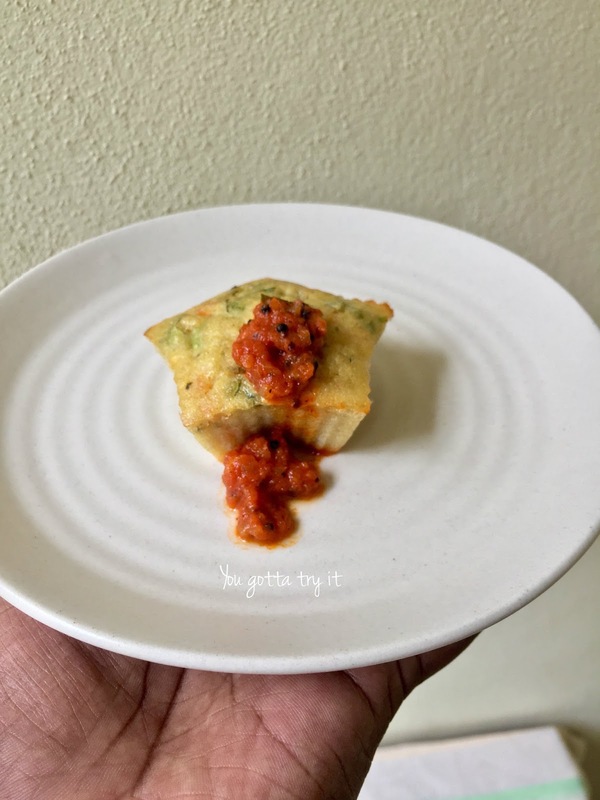 I got this recipe idea from a cookery show where show host prepared an uthappam muffin. 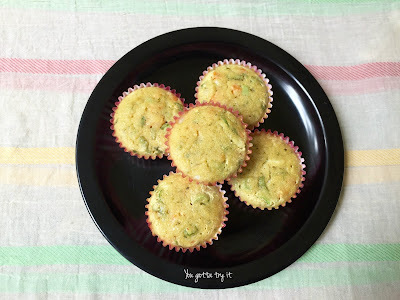 This simple muffin can be included in kid’s lunch box and also it’s a great 4 PM snack. 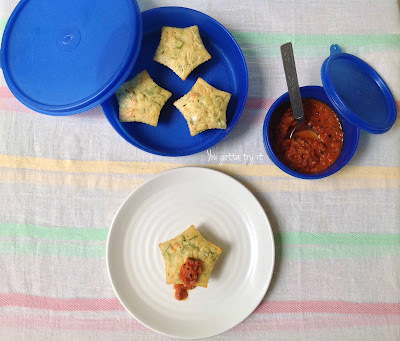 Trust me; this is absolutely delicious one :) This recipe is created as part of #BellyNirvana ‘F2F Ka Lunch Box Campaign’ by Plattershare in association with FarmztoFamiliez. 1. Preheat oven to 180 °C. Line a muffin tray with muffin cups. I used both silicone and paper cups. Grease the silicone cups using oil. 2. 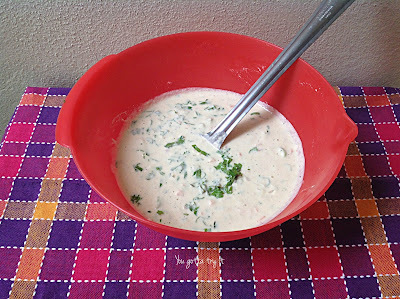 In a bowl, mix the F2F Adai batter and other ingredients. 3. Using an ice cream scoop, fill 3/4th of the muffin cups. 4. Tap the tray once to make it even and to remove air bubbles. 5. Now place this tray in the oven and bake it for 20 mins. 6. Take out the muffin tray and brush some oil on the muffins and bake it for 10 more mins. 7. 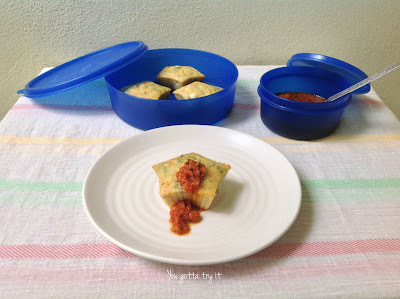 Once it is ready, serve hot with tomato chutney or any sauce.